The former publisher of SMART Highways has taken a new advisory role at leading industry company Highway Care. Neil Levett oversaw the introduction of SMART Highways into the Hemming Group and the integration of TEC into SMART. Having overseen this transition period, Neil recently left the business, and has taken a role at Highway Care within its senior leadership team. Levett has a long track record within the highways sector. 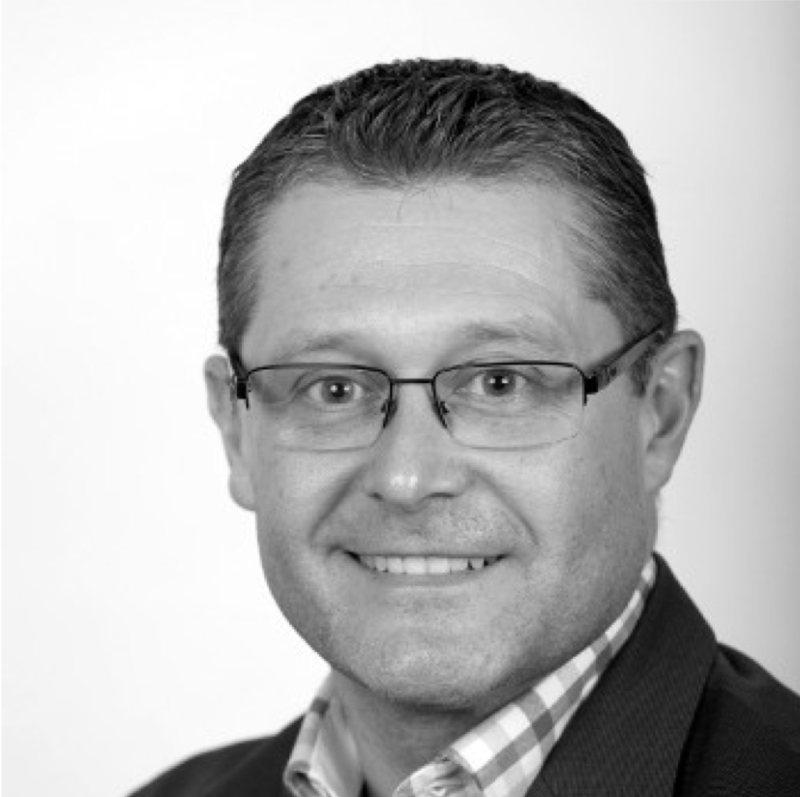 Having joined his family business, Alad, in 1995, he successfully guided the company to be part of a sector powerhouse, which included Highways Magazine, Highways on Fridays, SMART Highways, 7Days in ITS and Seeing is Believing (now Traffex Live). Highway Care is a supplier and installer of specialist highway and security, vehicle restraint systems and mobile traffic products for the highway safety industry. It is thought to be the first company to introduce new road safety solutions into the UK such as the first Lorry Mounted Crash Cushion, the first Mobile Light Arrow and Mobile Red X along with the first P4 End Terminal. Levett said, “I was delighted to be invited by Highway Care to join their senior leadership team to conduct a 360-degree delivery analysis and future growth strategy. “By pure coincidence, Highway Care was the first company I did business with in the sector when [my father and I] bought Highways Magazine back in 1995. For them to be one of the first companies that Levett Business Services signs as a client is serendipity. ‘Their offering is certainly widely known and respected (both domestically and internationally) and we will seek to evolve and develop this reputation as a safety innovator and key service partner for Tier 1 and 2 delivery contractors on some of the UK’s most prestigious projects.